When you host an event, you can make it stand it if you design custom-printed shirts to commemorate the occasion. People can keep the shirts as a reminder of the good memories they had together. 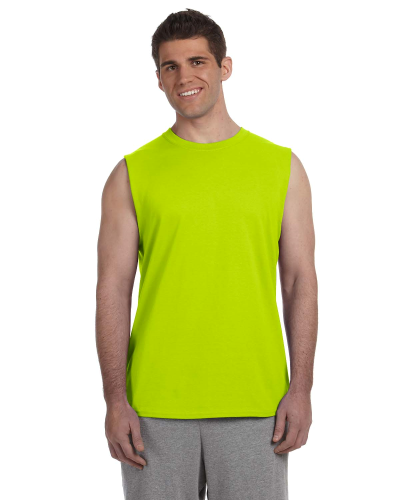 If you're planning a more casual event with activities outdoors, consider creating cheap custom-printed sleeveless T- shirts. 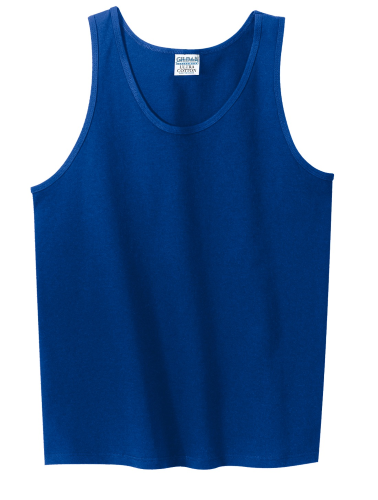 At Absolute Screen Printing, we make it easy to buy customized tanks online. 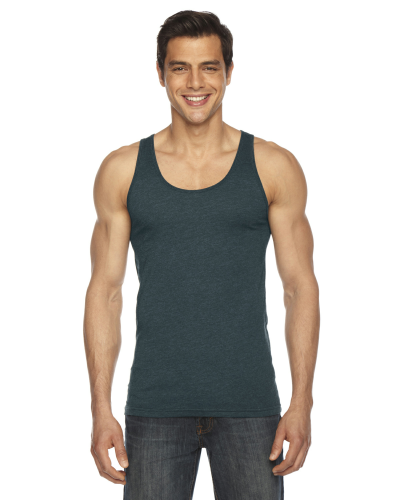 We have several different styles for both men and women and a variety of attractive colors. 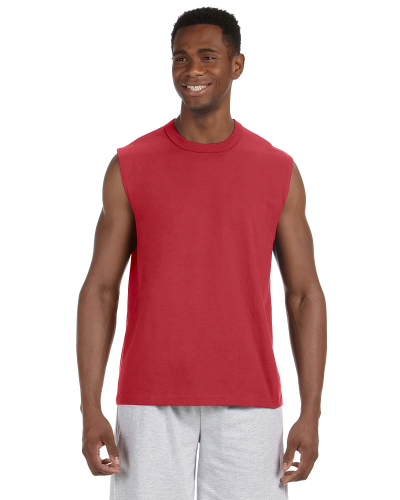 Once you select the style of shirt you want, you can use our design lab to add text, images, and symbols. 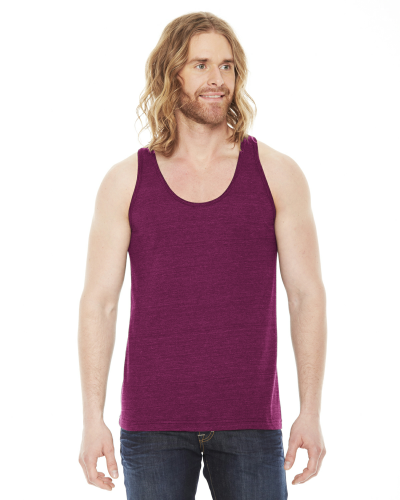 We have an extensive library of designs to choose from, or you can request a personal design. Send us your ideas, and we can make your vision a reality. If you want to upload an image, such as a picture of the whole family for a reunion, you can do so, but try to keep the colors simple. 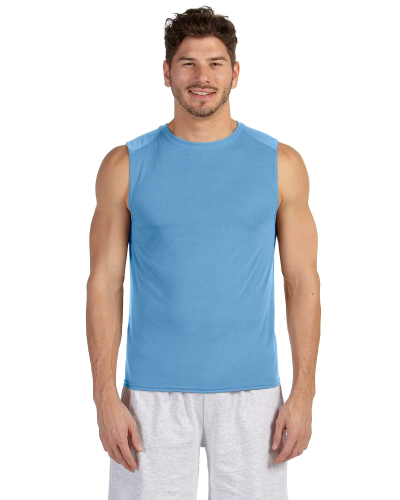 When designing your screen-printed tank tops, remember that the fewer colors you use, and the more units you order, the lower the price per shirt. 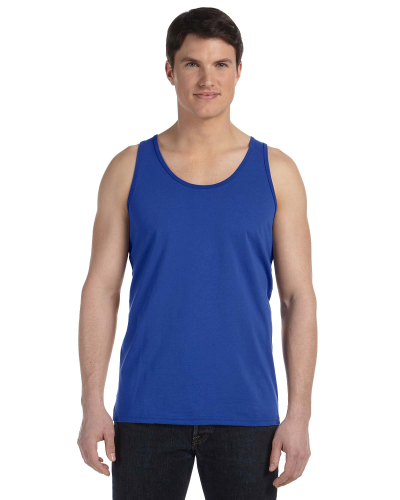 We do what we can to ensure you get your custom-printed tank tops cheap, which is why we also offer free standard shipping in the continental US for orders over $150. 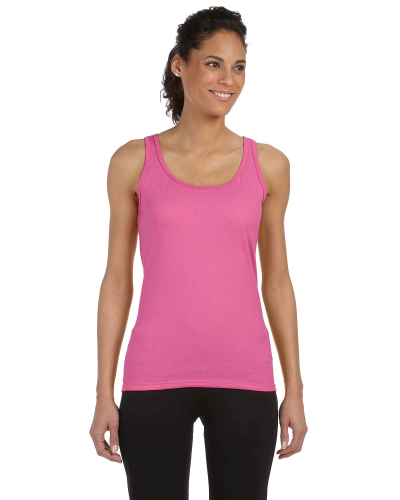 Choose from the selection below to start designing the perfect tank top for your upcoming event! 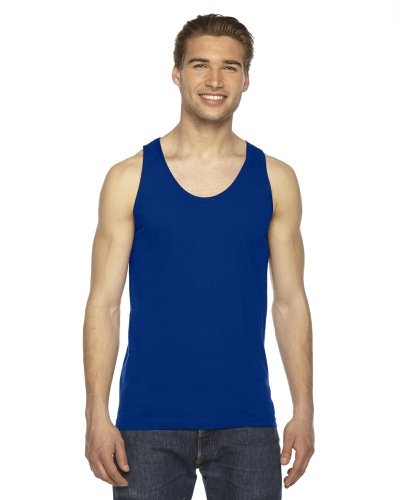 With our whole range of tanks and tanktops you can choose any design you want. You can even get them custom made for a party, uniform or just for fun. Want to throw your friend a themed party, organize a group or simply catch everybody’s attention; our designs will make it all happen and that too at an affordable price. Our product means high quality, great prices and unparalleled customer service! Our service and sales team is available seven days a week to help you easily design your items exactly the way you imagined them. 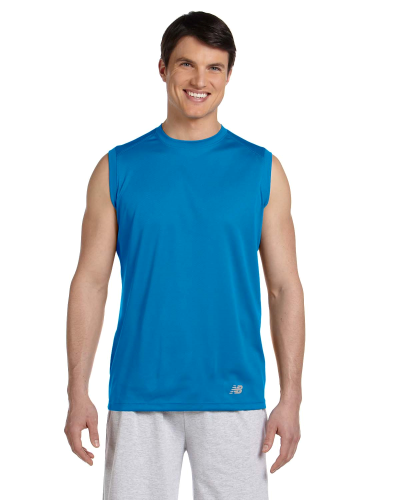 We use the very best apparel and printing vendors to make your screen printing products.